What is Blockchain (Block Chain)? HomeBlogsWhat is Blockchain (Block Chain)? So what is blockchain really about ? And can you use it for your business. This article tackles the Block Chain basics – if you want to know how to use Blockchain in your business or more specifically… should you use it for your business? read our article on Blockchain for Business here. The simpler forms of these are like lists or arrays; to see how ‘complex’ these simple structures can be, take a look a Strings… again these are at the simple end. Then stepping up, 3D arrays, the list goes on and on. Programmers use pointers or addresses to setup these data structures and connect them, as they all require little references to determine where they live in the computer’s memory. Essentially this is the way we connect individual pieces of data to each other. These ‘relationships’ can get quite complex including the rules that we build up to connect them. Together they solve some challenging and interesting computer networking problems mainly to do with security (like the two general’s problem), and speed to access the data – which makes blockchain accessible, robust and secure. How secure? well that is what teams of experts and hackers work on and, the market itself is testing as time goes on. Data structures are often visualised using graphs (or relationship diagrams). 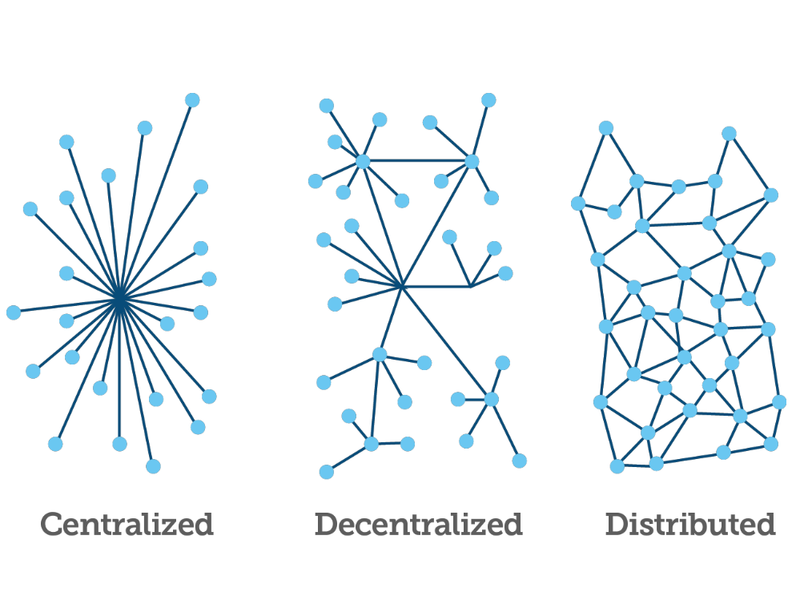 Blockchain works on a decentralised relationships, which is a fancy way of saying the blocks are stored (distributed) to different locations. If you ever pirated content (naughty naughty) you would have downloaded parts of your music or video from many different users – blockchain is similar in its structure with massive replication of data. What is blockchain in a nutshell? Essentially a complex data structure, arranged in a particular way, proposed to solve (and is solving) many challenge computer and networking challenges. Where and when will it be used by Businesses? Read our article on Blockchain for Business here. "Very good information thanks for sharing . craftsman packaging tapes in melbourne"